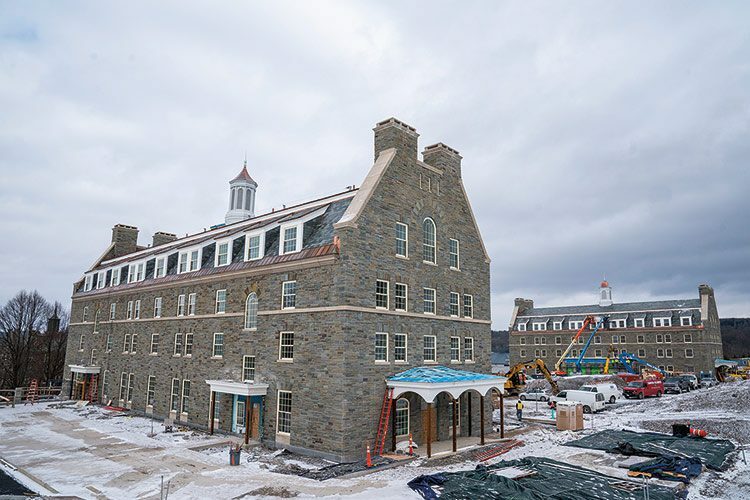 Construction continues for Colgate’s two new residence halls, with plans for them to open in time for Reunion 2019. These additions will mean that, for the first time in recent memory, all first-year students and sophomores will live on the hill. 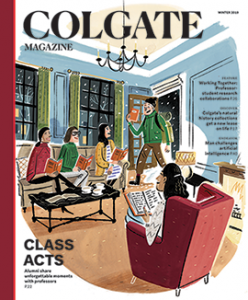 Colgate is making a significant investment in campus life, particularly for its newest students. The University has also expended considerable funds to renovate Andrews Hall, Stillman Hall, and the Bryan and Curtis-Drake residential complexes.